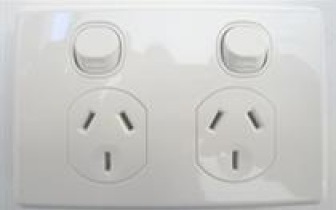 Clipsal Classic C2025 10 amp double powerpoint. Ring 02 96275596 or email direct_electrical@hotmail.com for a great price on 100 or more. This product is genuine Clipsal and meets all relevent Australian standards. 2 Years warranty. All prices include gst and a tax invoice is supplied.